Why can't I enable real-time monitoring and/or manual backups? Rewind offers daily, automatic backups performed each night at 12am (local time). Real-time and/or manual backups are not provided on these plans. Your subscription must be upgraded if you wish to gain access to these features. For more information on upgrading your plan, contact us at help@rewind.io, and we'd be happy to help. If you have subscribed or upgraded to any plan higher than our Free Flex plan, then in addition to daily, automatic backups, you should have access to both real-time, continuous backups, as well as manual backups. 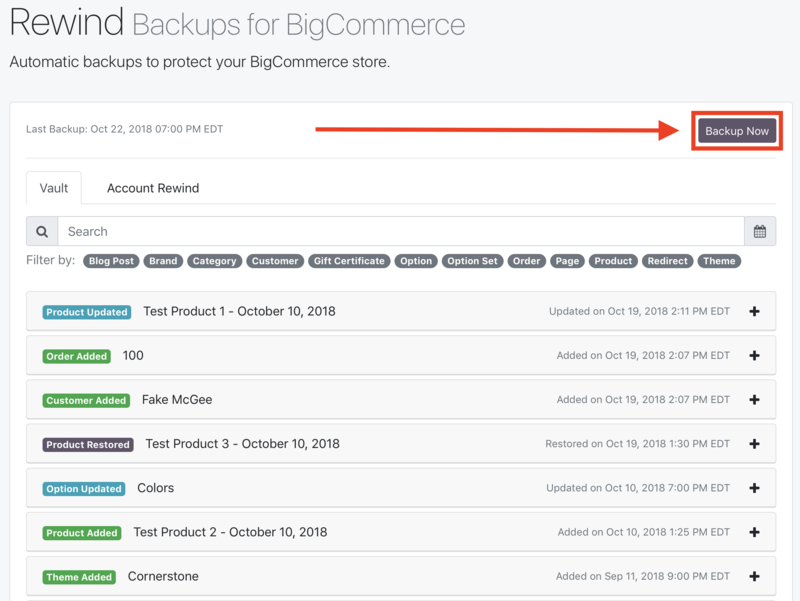 If, for whatever reason, one or both of these backup options isn't properly available to you, simply contact us directly at help@rewind.io and request that we enable these features for you.